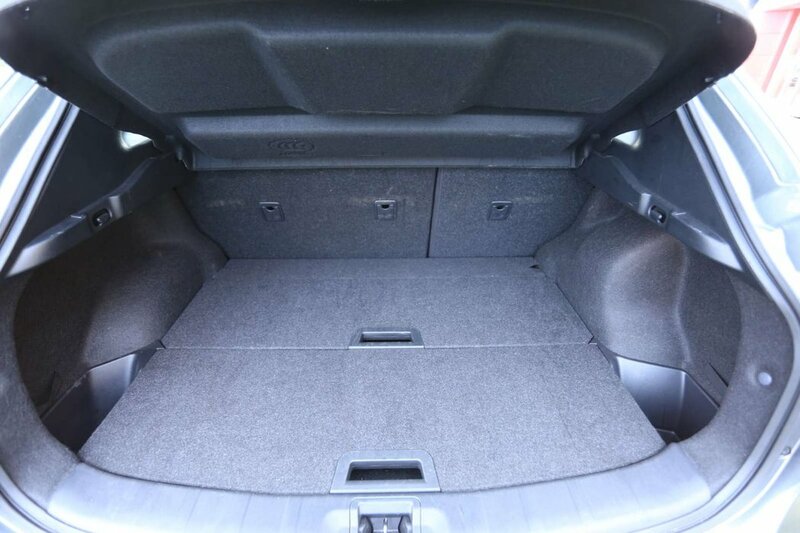 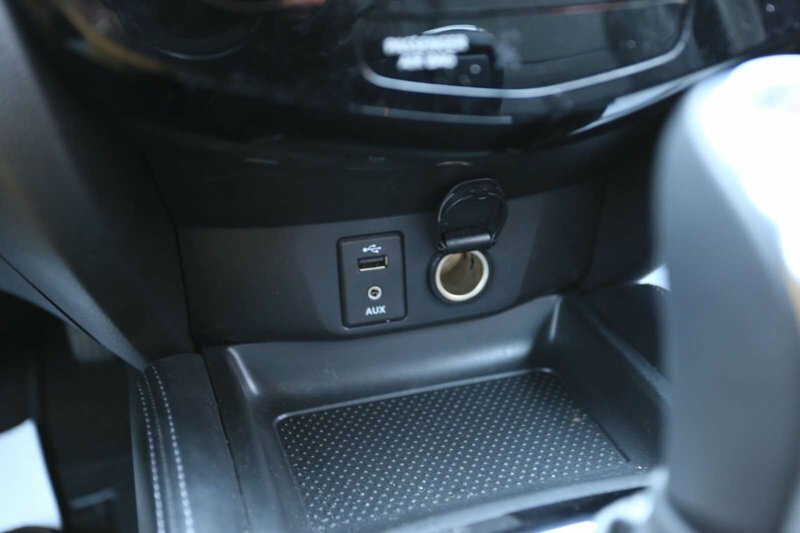 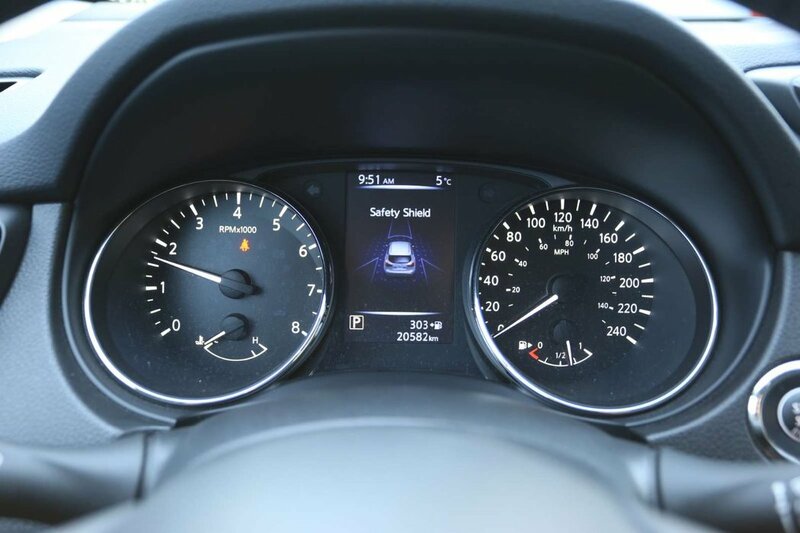 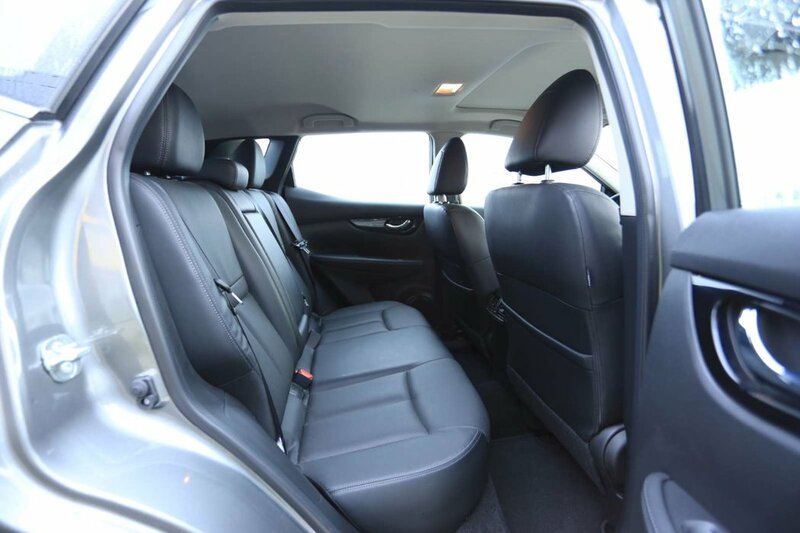 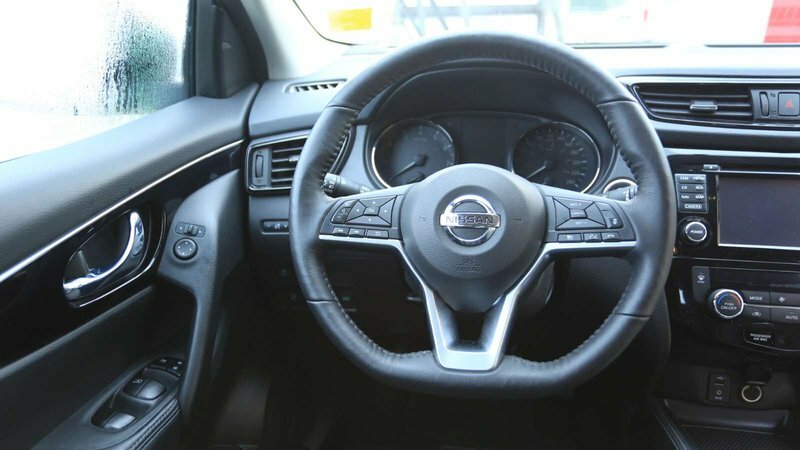 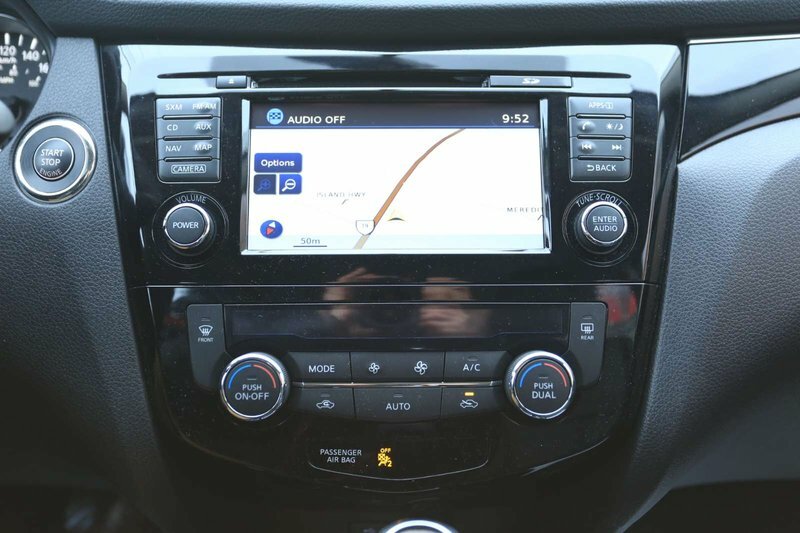 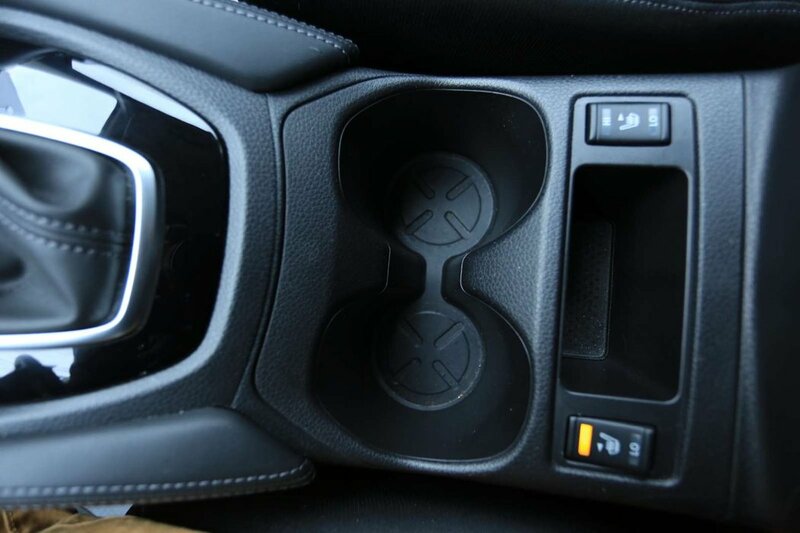 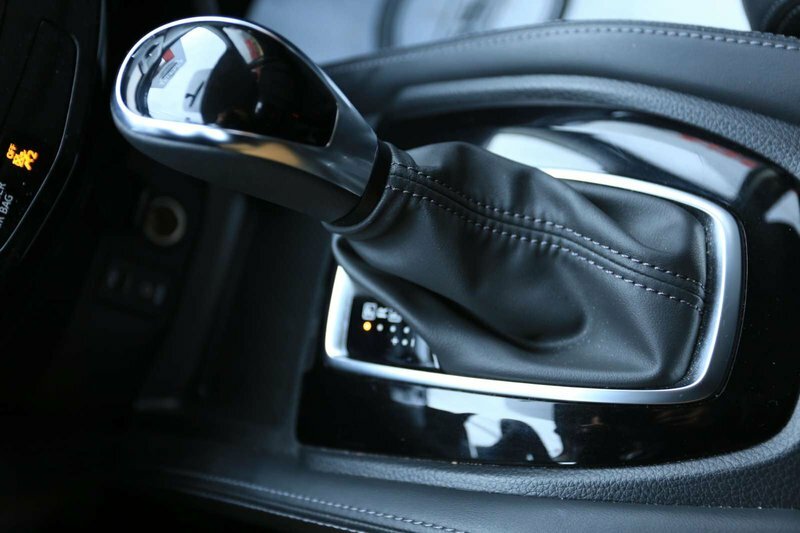 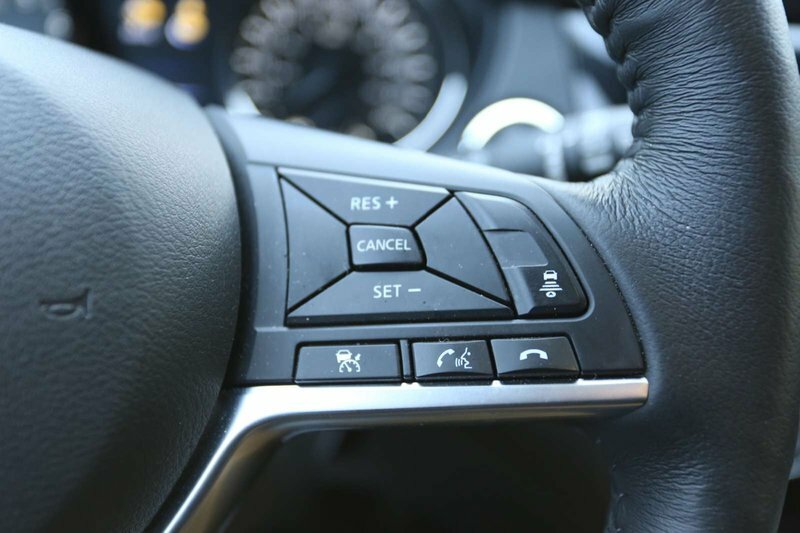 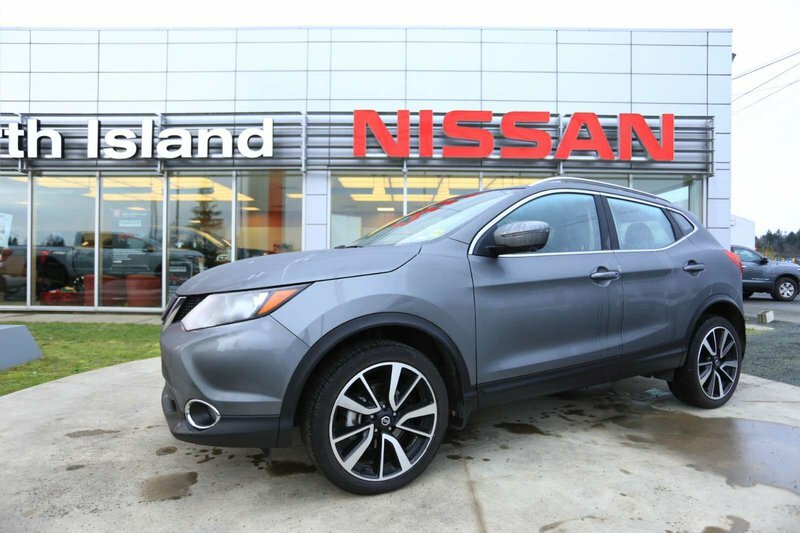 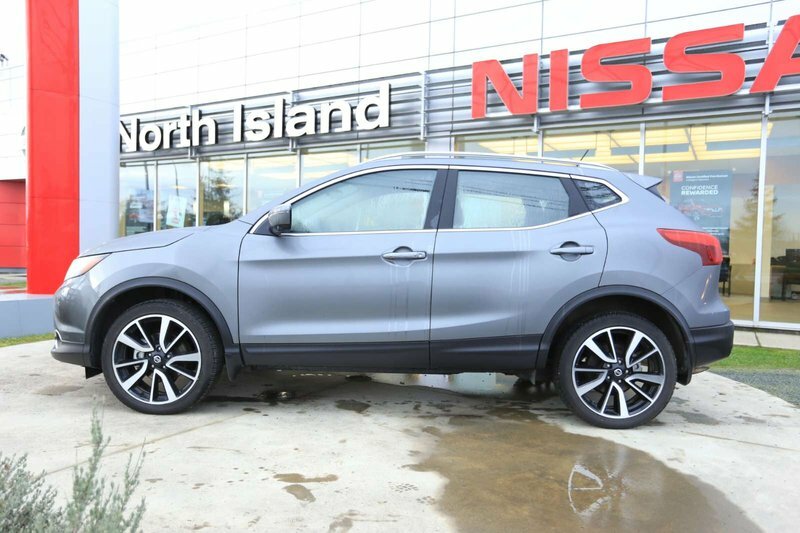 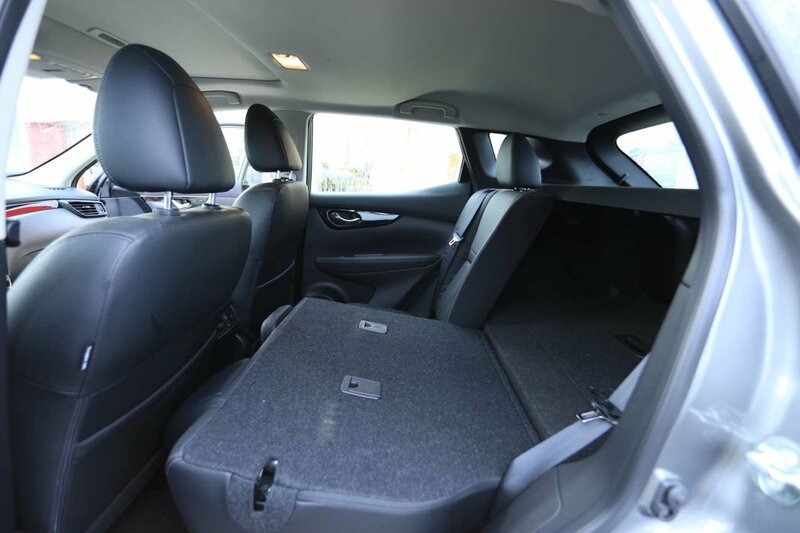 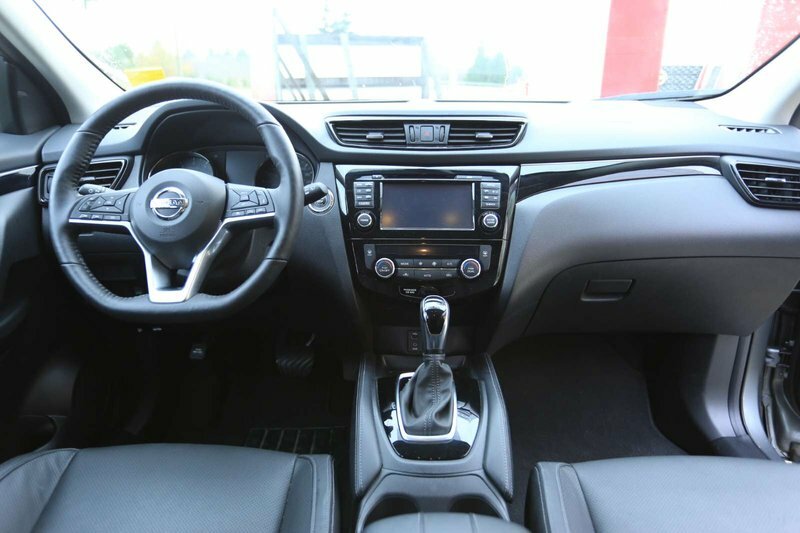 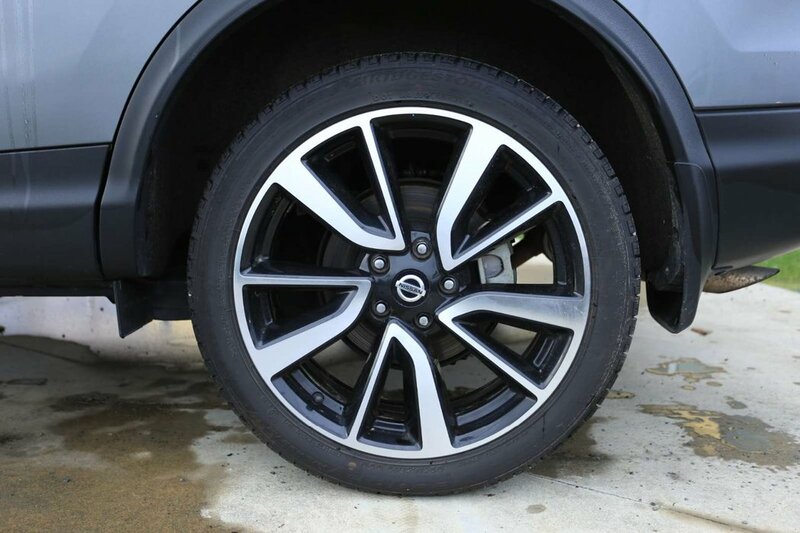 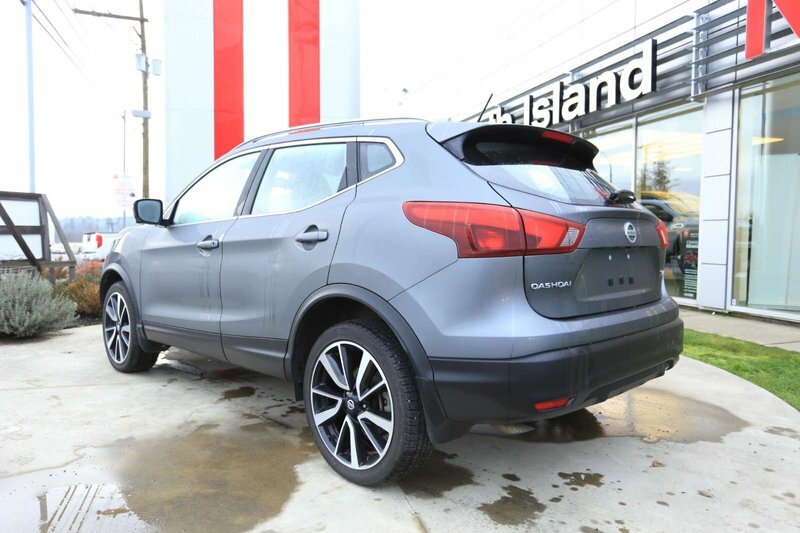 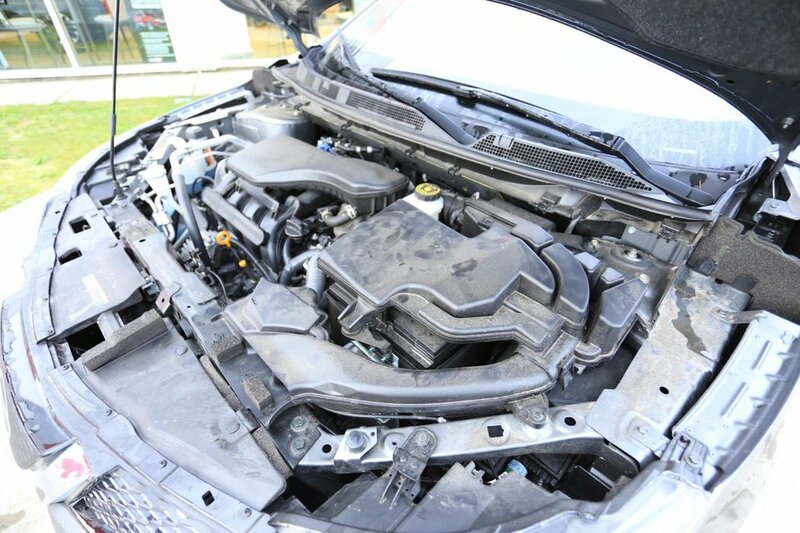 The SL Nissan Qashqai comes loaded with features! 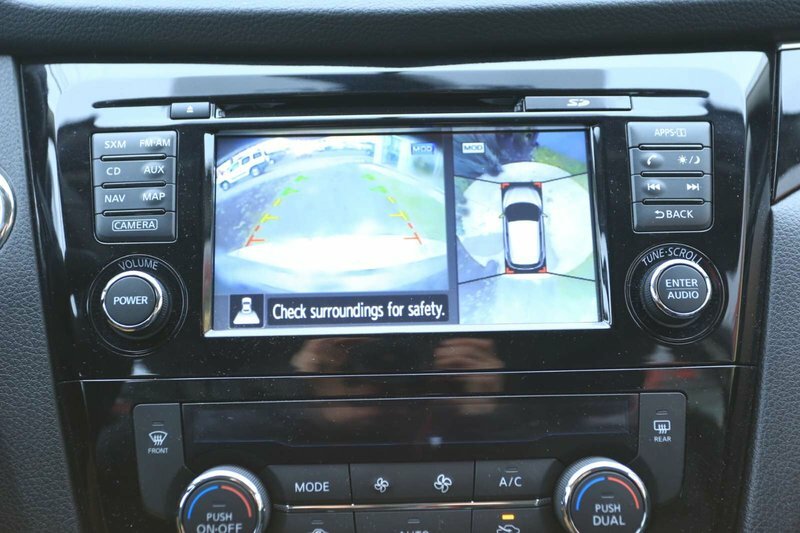 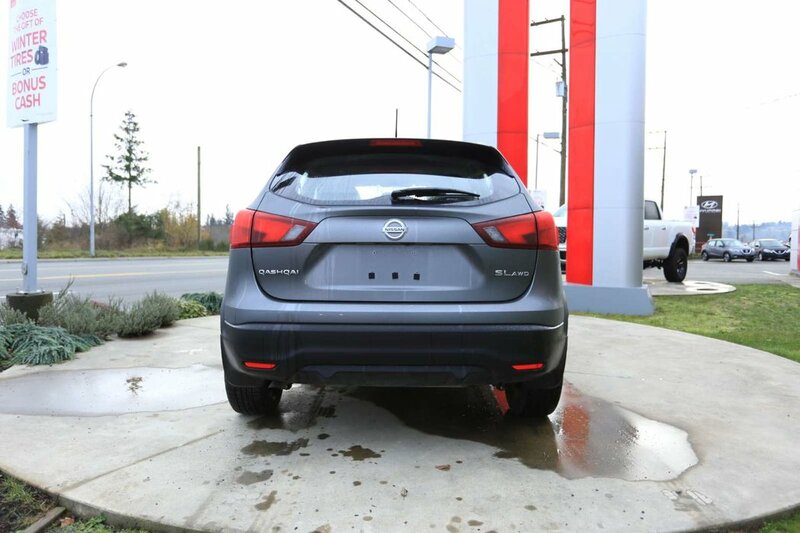 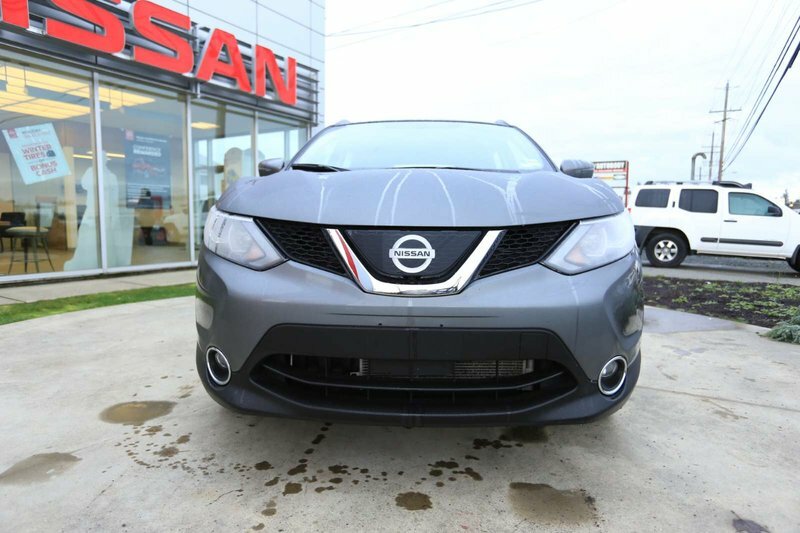 From Nissan's All-around view camera that makes parking a breeze, as well as navigation for keeping you on the right path during road trips in new areas. 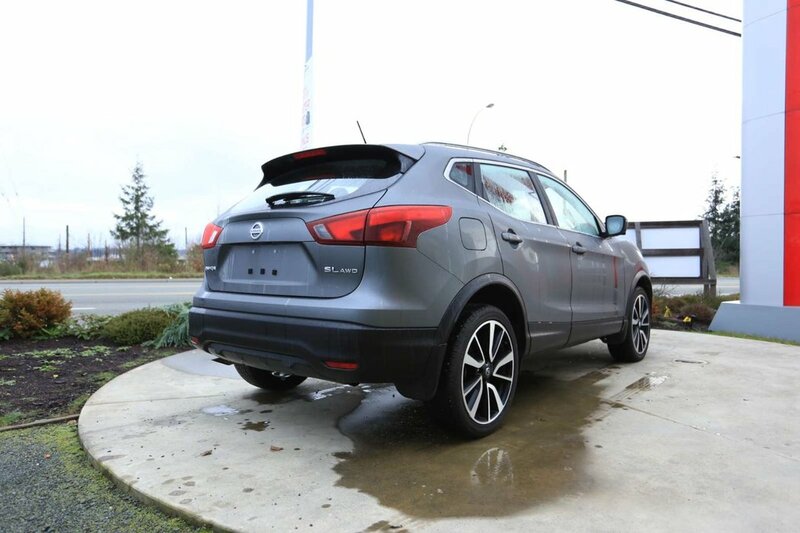 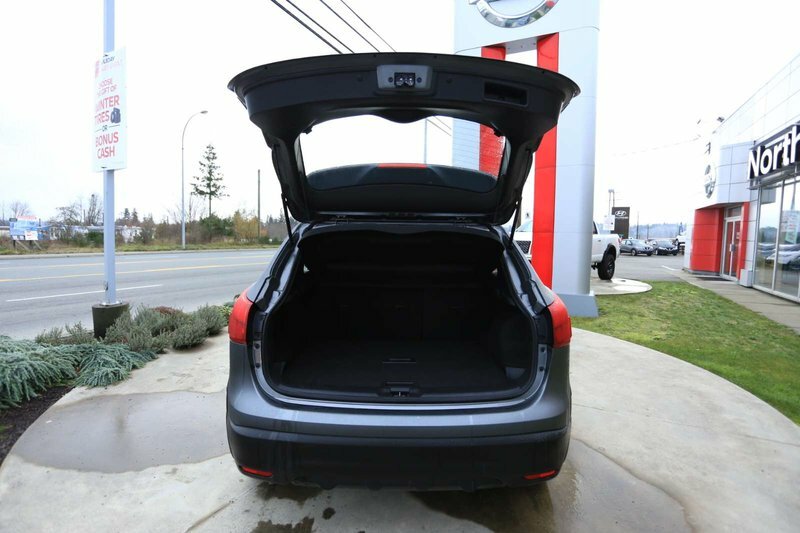 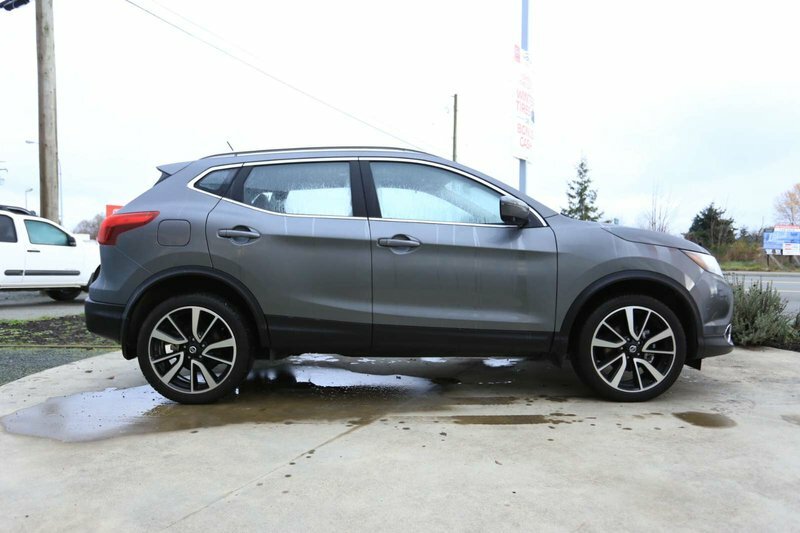 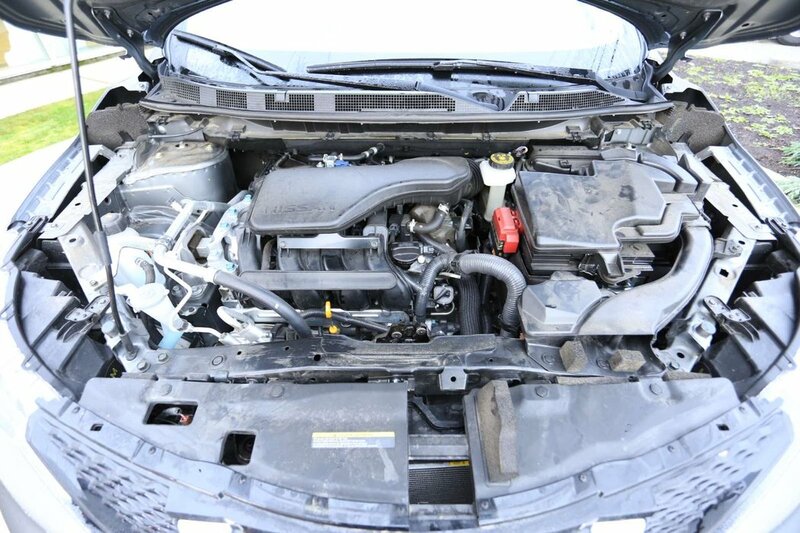 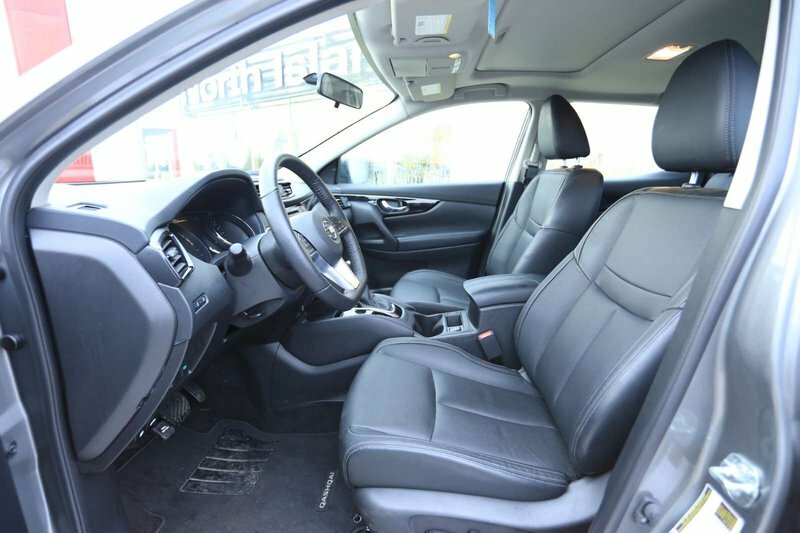 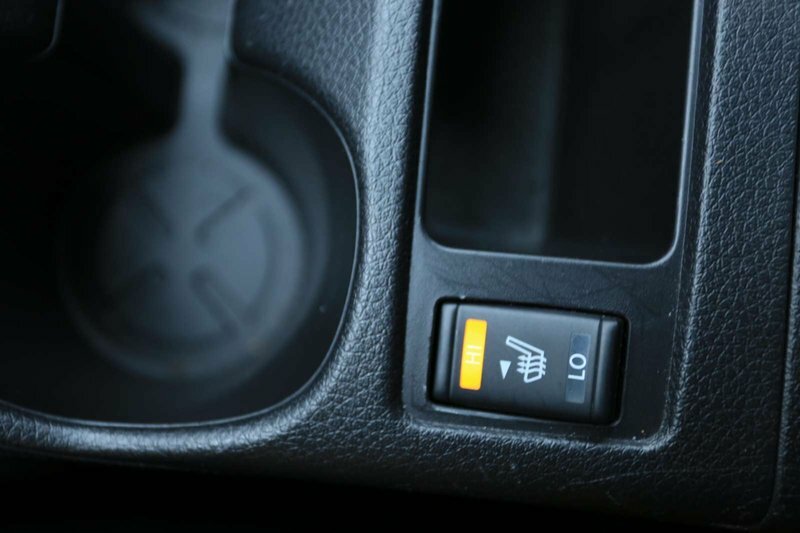 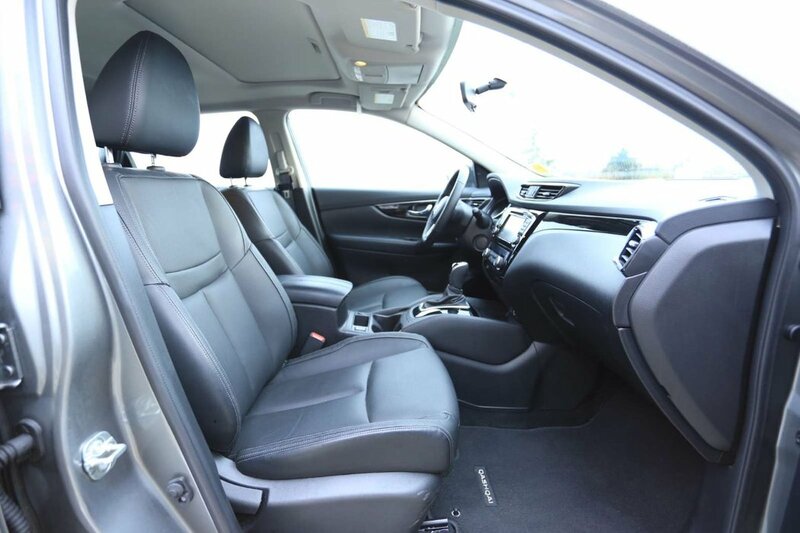 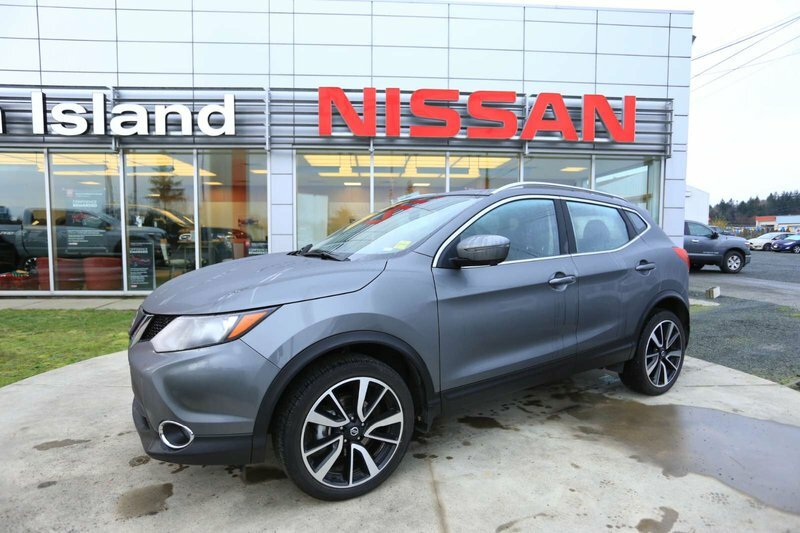 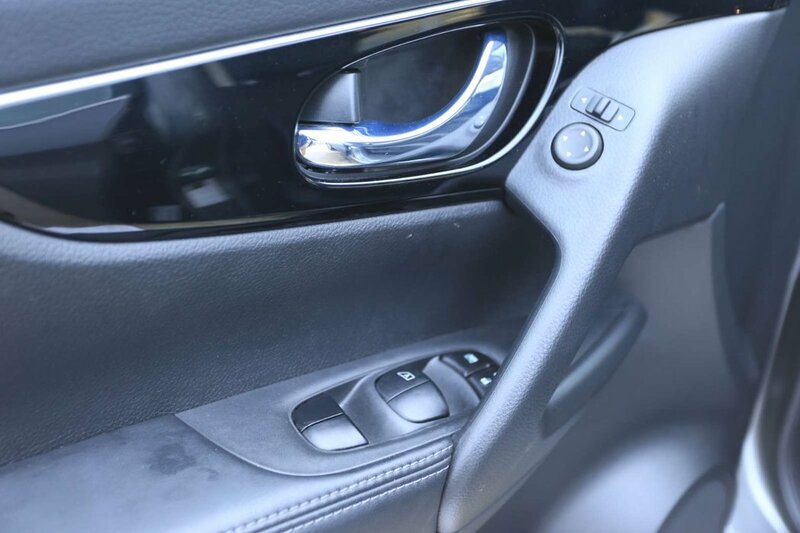 There's also heated leather seats and a heated leather wrapped steering wheel to keep you warm on those chilly days, a sunroof for enjoying the nice weather, and remote start so you can be warm inside while your neighbors are out scraping their frosty windshields! 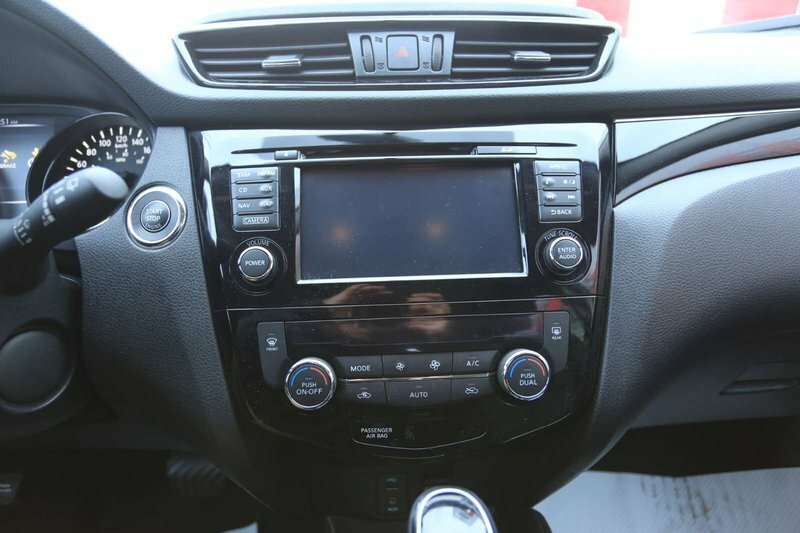 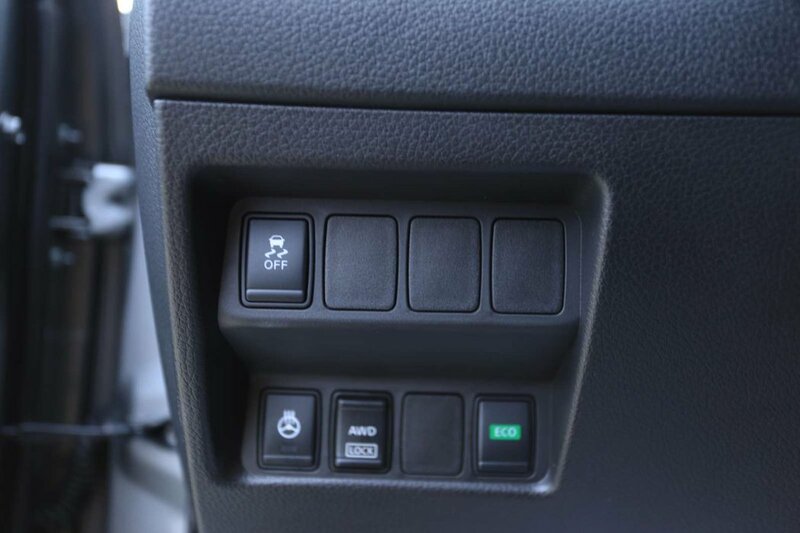 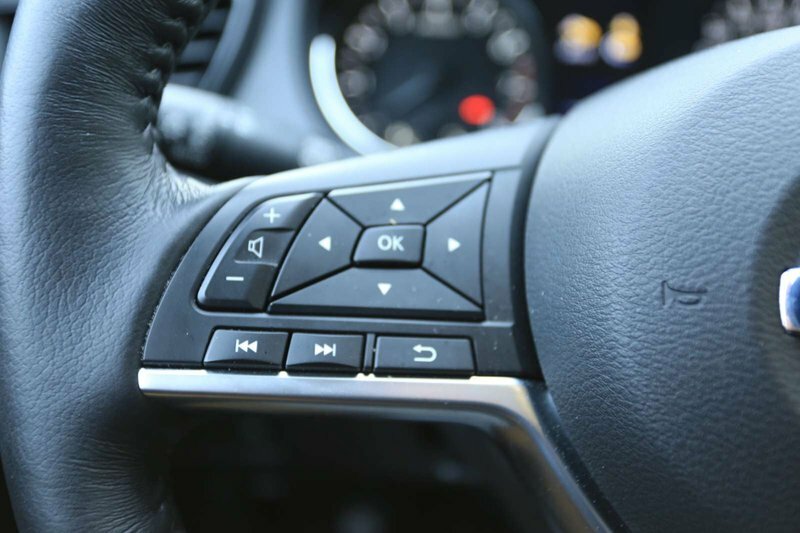 For safety features it has intelligent cruise control that follows the flow of traffic, blind spot warning, forward emergency braking and so, so much more!